Benjamin Franklin Elementary Mathematics and Science School “Baby Ben” will hold its 2018 Open House for prospective students on grades PK-8 on Wednesday, November 14 from 5:30 to 7pm at its temporary campus at 6101 Chatham Drive. 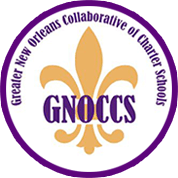 Benjamin Franklin Elementary is an open-enrollment, high performing Pk-8 school with a focus on math and science, open to any student in Orleans Parish. Baby Ben consists of two campuses located at 1116 Jefferson Avenue (currently being renovated and located in a temporary campus at 6101 Chatham Drive) for grades PK through 5 and 401 Nashville Avenue for grades 6 through 8 in Uptown New Orleans. Benjamin Franklin Elementary Mathematics and Science School is a learning community, where we seize every opportunity to enrich the lives of our students; as well as faculty, staff, parents, and community. 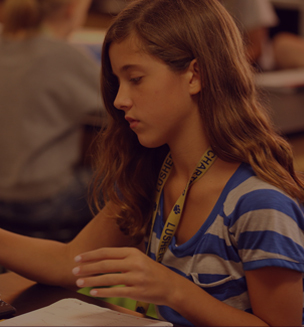 Franklin students are intelligent, motivated and driven by excellence. We have a sense of community and family, serving a diverse population from all backgrounds. The quiet sense of purpose in the hallways and the enthusiastic, engaging classrooms are well known trademarks of our school. Our motto, “Beyond Expectations” carries through-out our school environment with a sense of pride and accomplishment in all that we do.